Vaseline first created a little container called Vaseline Petroleum Jelly. 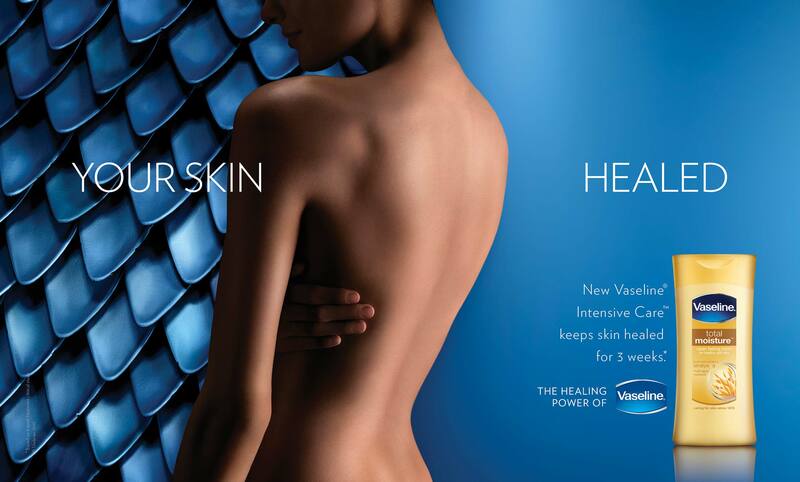 Its healing powers where so potent it became the to-go jelly for skin healing and regeneration. 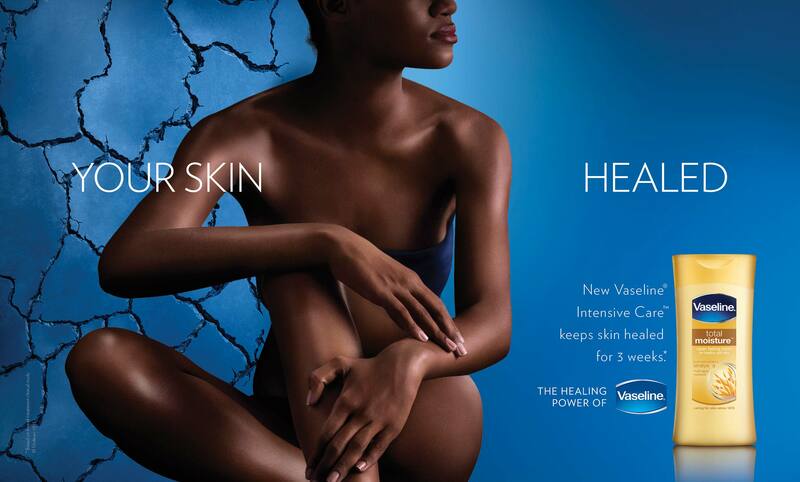 The ‘healing power’ campaign reminds the world of Vaseline’s mission to healthy skin; a mission rooted to the brand's history. 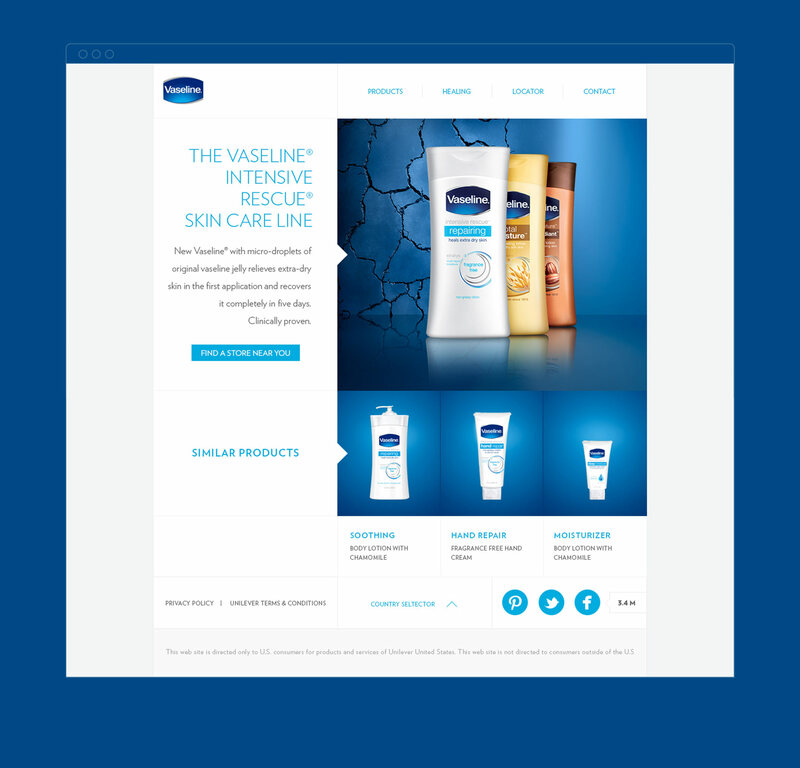 The site aimed to explore different range of product to highlight their healing properties.